Hi again. 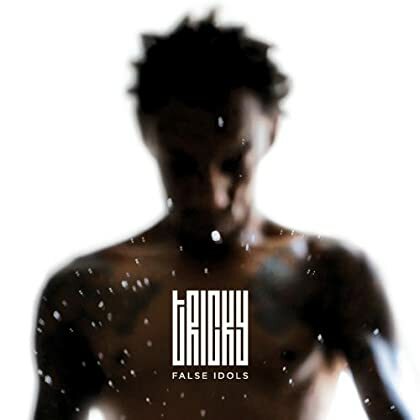 The new album by Tricky, added to Spotify earlier this week, was a positive surprise for me. Genre: electronic. Enjoy! Hey. The stellar new album by Hooded Fang is now available all over Europe and in the US. Genre: pop/rock. Read this review and enjoy! Hi. From a fairly recent Spotify update: the new album by singer-songwriter Nancy Elizabeth. Read this review and enjoy! Morning. 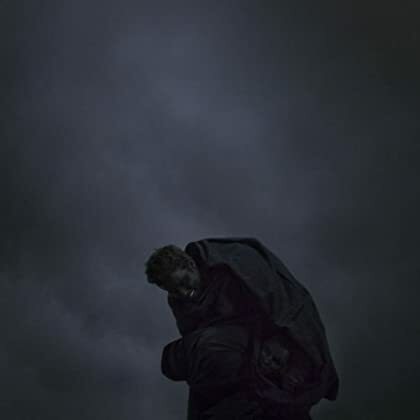 The new album by Baths was added to Spotify earlier this week. Genre: electronic. Enjoy! Hello friends. 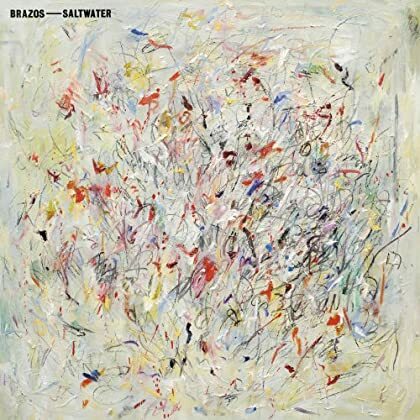 From a very recent Spotify update comes the charming new album by Brazos. Genre: pop/rock. Enjoy! Hey there. 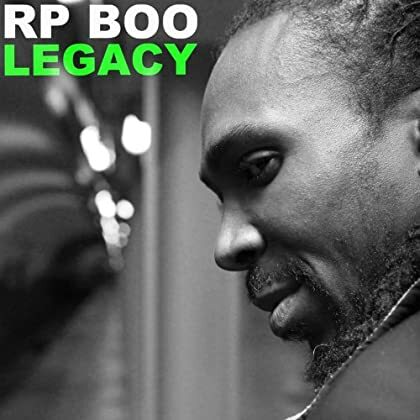 I just can’t stop listening to the new album by RP Boo. 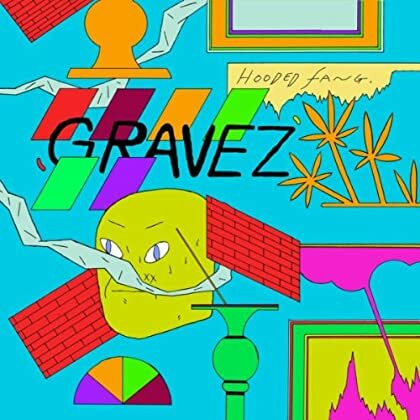 Genre: experimental electronic. Enjoy! Hello again. Yes, this is the second notable album that was added for most users yesterday and now that it has been added everywhere today it gets a blog post here as well. And yes, this is a very good album. Genre: indie rock. 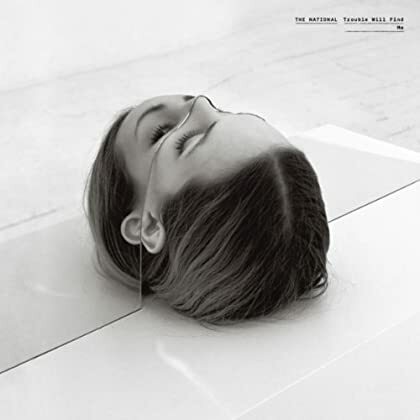 Enjoy The National! Hi. 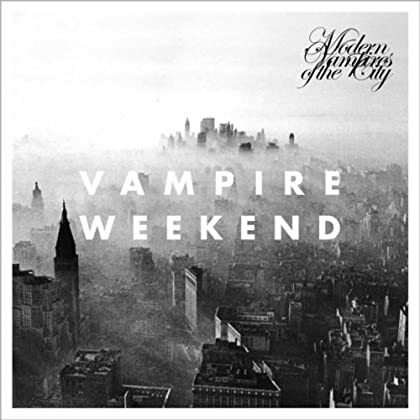 The intense new album by Vampire Weekend is now available all over Europe and in the US. Genre: pop. Enjoy! Hi again. The excellent new album by folk singer-songwriter Laura Marling is another fresh addition to Spotify today. Enjoy! Howdy folks. 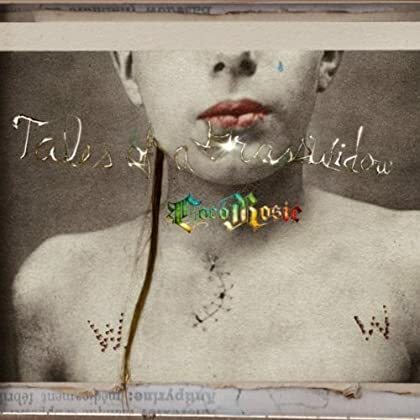 Here is the new CocoRosie album. 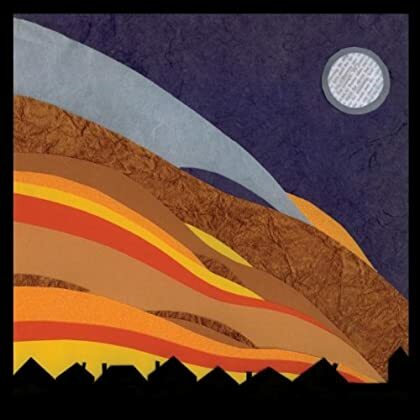 Genre: experimental dream pop/folk. Enjoy!